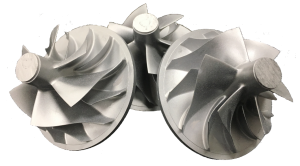 Our plaster ceramic process has been leading the industry for many years in offering affordable and mechanically sound compressor wheels for our customer’s cold-side compressor wheels. 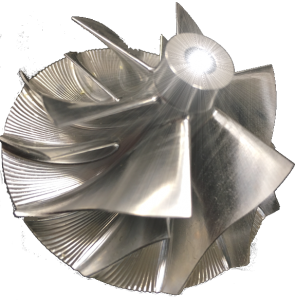 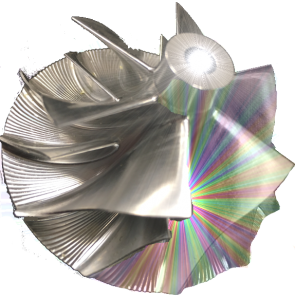 Our cast compressor wheels are lightweight, durable impellers with superior heat dissipation and rotational characteristics. 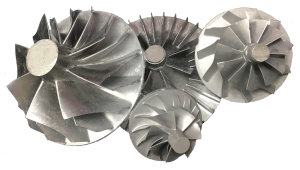 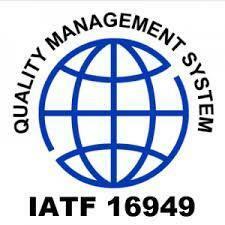 RCI defined the industry standard and continues to be the world’s leading supplier of cast compressor wheels.